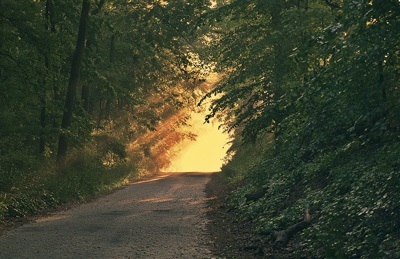 What advice would you give a young person just starting to make their own way in the world? Good advice is a form of nostalgia born or wisdom. Bad advice is a form of boastfulness born of ego. A good piece of advice would be to never confuse the two and to always carry out due diligence, to “always get good advice” if you will. When I was a young man back in Japan, finding my own way in the world, I travelled to Tokyo to see my uncle and help him in his business. Along the way I stopped in a beautiful park to have some lunch, take a rest and breathe the fragrant air. The cherry blossoms were in full bloom and the bird song was almost deafening. After a while I noticed out of the corner of my eye an elderly monk walking toward me. I was alone on the bench and I stood up and offered him a place next to me and to share my lunch. He nodded graciously and took a seat. I prepared him some fried fish and rice from my supplies and a cup of water. We sat and ate in silence. After a time I spoke. I told him of my plans and that I was on my way to the big city and how excited I was about the future but also that I was somewhat nervous and more than a little sad to be leaving my home, my parents and my friends. I asked him if he had any advice for me on my life journey. He stared at me for a while, took a sip of water and nodded gently. What he said to me I have kept in my heart all along and it has stood me in very good stead throughout my life. I nodded and listened intently. I thanked him for the good words of advice and he thanked me for the food and he shuffled off, into the park. It is a moment in time that I will never forget. I often think of the old, wise monk. Glass fish tank – Keeping things simple. 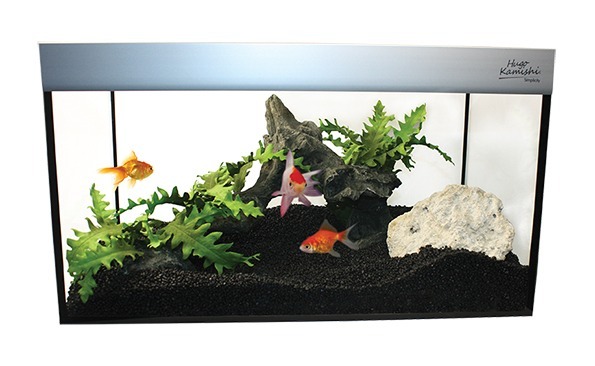 Keep things simple in your life with an aquarium from my Simplicity range. Affordable luxury, simple.